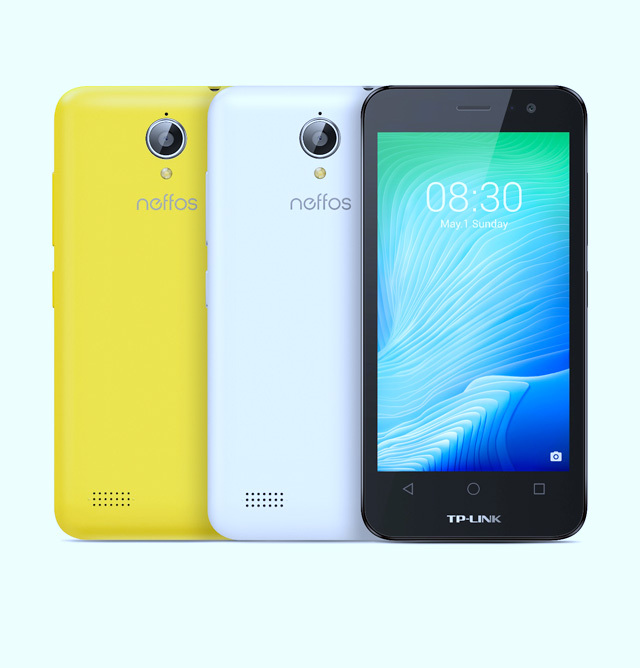 TP-Link, the global leader of networking products, has revealed the Neffos Y5L smartphone. This is the first device in its Y Series, TP-Link's second line of mobile devices following the Neffos C5 Series released in February. The Neffos Y5L makes for a perfect camera experience, with multitasking, dual-SIM, dual-standby, and the latest Android version available to the younger crowd. The Neffos has a 5-megapixel rear camera with auto-focus that easily captures memorable moments in perfect detail. Features like HDR give users extra legroom to make their photos better than what they imagine them to be. The Y5L’s 2-megapixel front camera captures outstanding selfies. Throw in filters like "Beauty", and enhancing the best of one’s self can be achieved effortlessly. Why have a great camera if the device itself does not run smoothly? With TP-Link’s Neffos Y5L, multitasking is never a problem. Its 64-bit quad-core Qualcomm Snapdragon MSM8209 ARM Cortex-A7 processor running at 1.1GHz, coupled with 1GB of RAM, is designed to handle multiple apps running at the same time. Users do not have to worry about downloading more apps and other files, as the smartphone’s 8GB of ROM can be expanded by up to 32GB using a microSD card. 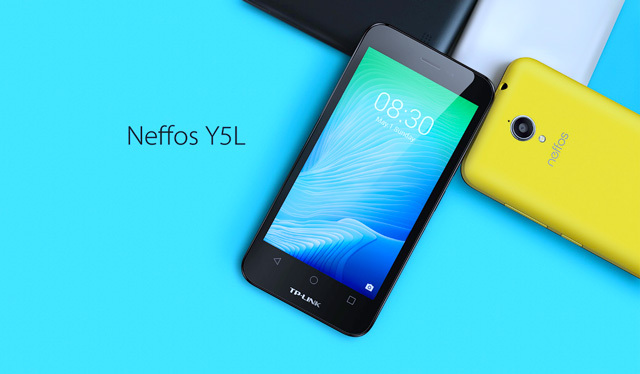 The Neffos Y5L allows users to enjoy mobile on their own terms. With today’s fast-paced lifestyle, it is easy to get sidetracked. However, the mobile device’s dual-SIM, dual-standby feature helps keep work and life separate. Users can efficiently manage business and personal messages and calls with two numbers from one smartphone. They can even subscribe to different mobile plans if they wish. TP-Link’s Neffos Y5L runs Android 6.0 Marshmallow, the most advanced Google mobile operating system to date. That translates to longer battery life – more than double, in fact, as Marshmallow helps save power by enabling a mode that will put the smartphone to sleep when it is not being used. Meanwhile, Marshmallow’s App Standby feature restricts seldom-used applications’ impact on battery life. Android 6.0 likewise leads to better control and security. With safety issues hounding consumers these days, they will feel safer knowing that the Y5L can give different permissions for different apps. The 4.5-inch Neffos Y5L is the fourth smartphone announced by TP-Link following the Neffos C5, C5 Max, and C5L, launched in February. It will be available in white, black, and yellow variants in West and East Europe, South and Southeast Asia, and Middle East-Africa. The company has always been devoted to offering the public the most convenient access to local area networks and the internet, meeting the users’ network needs in life, work, and entertainment with high-quality service. Its sales revenue reached US$2 billion in 2015. Currently, TP-Link has established subsidiaries or representative offices in 40 countries and regions, with devices being used in over 120 countries.